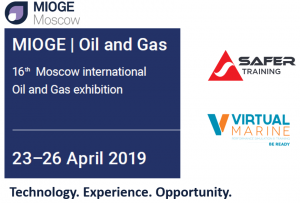 SAFER Training in collaboration with Virtual Marine are pleased to announce that we are exhibiting at MIOGE, Moscow International Oil & Gas Exhibition.  Delivering products and services to the Oil, Gas, Petrochemical, Energy, Aviation and Maritime Shipping Industries Globally. We specialize in supporting our clients by identifying fit for purpose, industry driven, internationally approved competence-based training and assessment through standard bodies such as, OPITO, SQA, STCW, DNV-GL, IMO, and IOSH.